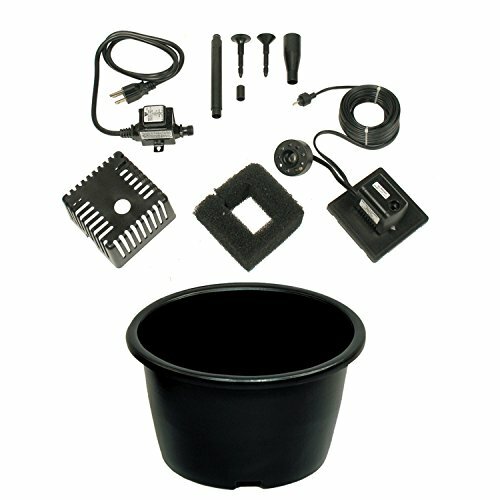 The Lifeline LL-20 Air Pump is the perfect choice to create and maintain a healthy pond environment. This 7.5 watt highly efficient, low energy pump enhances oxygen levels and the turnover rate of the water in your koi pond. The aerator puts out .45 cubic feet per minute of oxygen which keep your fish happy and healthy. During the hot summer months, the Lifeline LL-20 Air Pump has an overload sensor that prevents the pump from burning out due to maintaining the needed oxygen levels to avoid oxygen-depleted water. 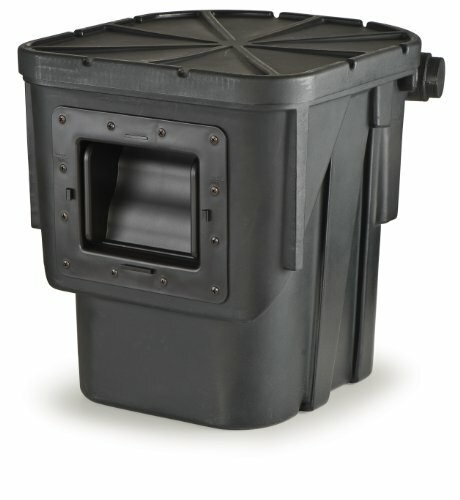 The Lifeline LL-20 Air Pump is be used to help break down fish waste allowing toxic gasses to harmlessly escape as well as helping prevent the pond surface from freezing over in the winter months by disrupting the water’s surface. 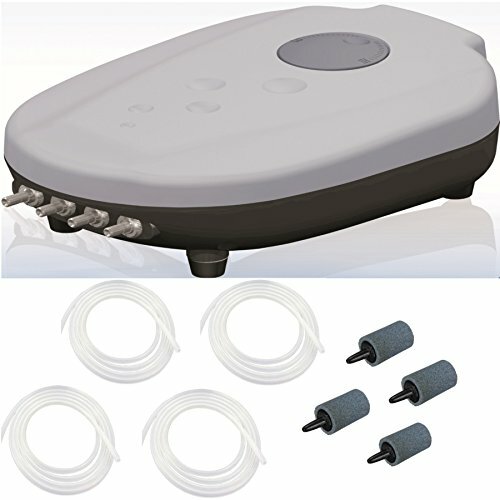 The Lifeline LL-20 Air Pump is the perfect aerator to maintain and keep a healthy koi pond.